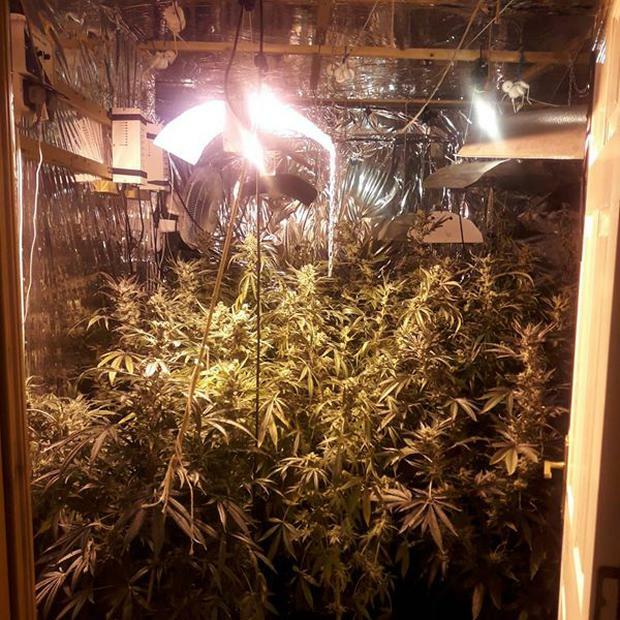 Gardaí have uncovered a cannabis grow house containing 43 plants in Co Louth. The discovery was made at a house in Dromiskin on Monday. The scene is currently being examined by Garda Scenes of Crime Examiners. By Aoife Moore, Press Association More than 140 people have been living in Direct Provision for over seven years, according to government figures. Amy Molloy An investigation is underway after a prisoner alleged he was sexually assaulted by other inmates at Cork Prison. Robin Schiller Garda management hope to increase the number of officers dealing specifically with roads policing by 200 personnel this year as deaths on Irish roads continue to rise.